Looking for a world filled with benefits and endless rewards; all under the touch of your fingertips? 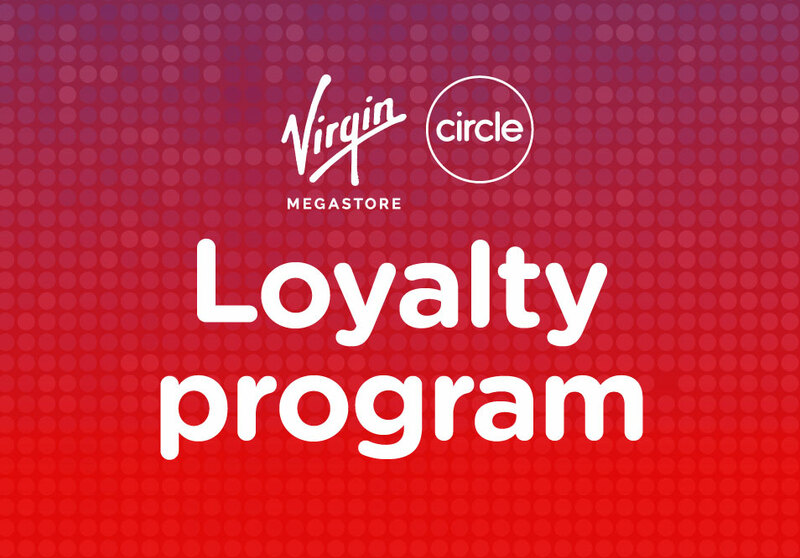 Welcome to Circle, Virgin Megastore’s loyalty initiative showcasing a 360 relationship between us and our customers. Having successful relationships with our dedicated fan base is the epitome of our brand values and essence of doing business for good. Our aim is to reward you not only by providing. 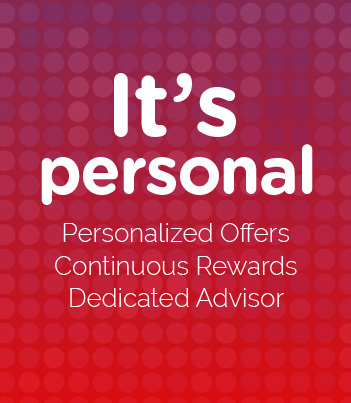 You earn DOTS against your purchases but also access to exciting services, latest trends, personalized discounts and surprise gifts. 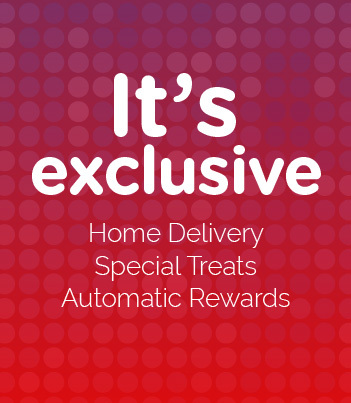 Added benefits range from exclusive cash counters for easier check out, personalized promotions that are curated according to your preferences to quick home delivery and event access privileges. The benefits are endless and this is just the beginning. How do I collect Dots? 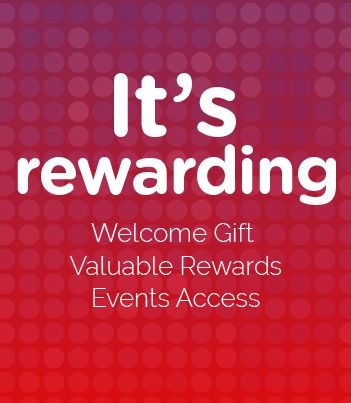 You can collect Dots only at any of the Virgin Megastores with any purchase by using either cash or credit Card. 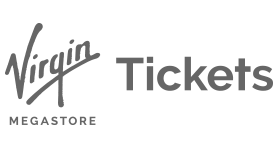 Dots earned : 1 AED = 1 Dot. How do I redeem the Dots? Every time your dots balance reaches 2,500, you can start redeeming at any of our in-store cash counters. You can redeem any multiple of AED 25 by providing your mobile number. Yes. Each Dot is valid for one year from the date of transaction. Can I redeem my Dots online or on the app? Not right now. We are working on it to introduce it in the future! How can I check my Dots? 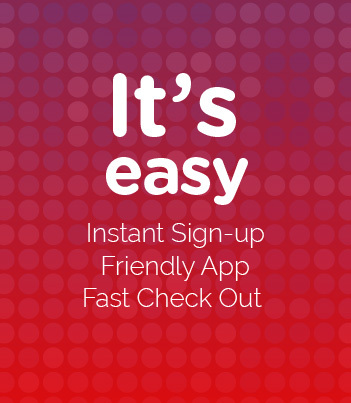 You can login to your account on the Circle website or on the app. It has been created for YOU! It's exclusive, rewarding, easy and most important personal. You will enjoy a wide range of benefits from home delivery, events access, fast checkout to valuable rewards and personalized offers.